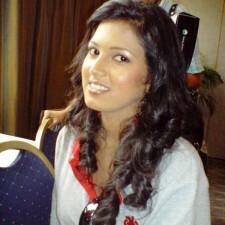 Ayesha Fernando is one among the 12 finalists in “Miss Srilanka 2008” beauty pageant and the second runner up in that competition. 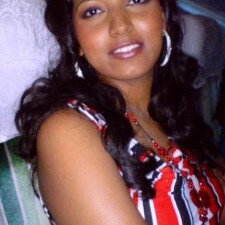 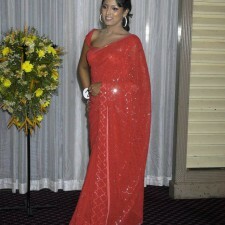 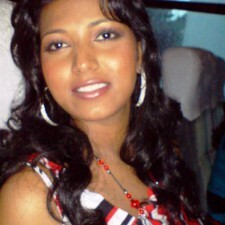 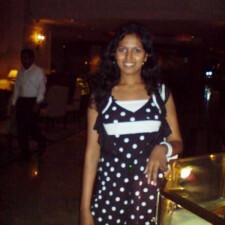 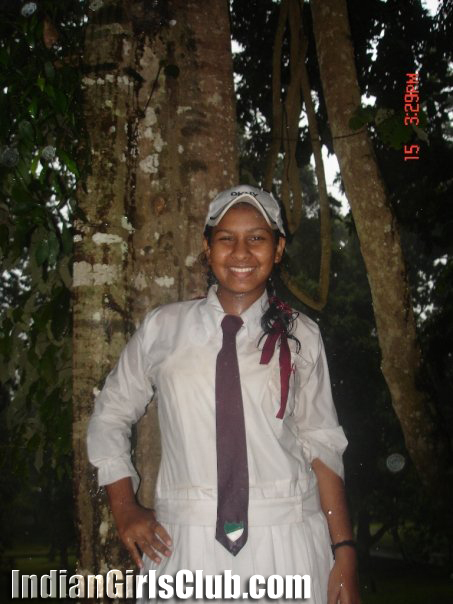 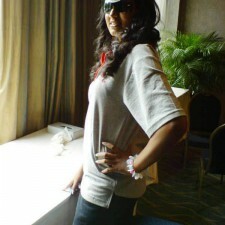 Ayesha Fernando is from Minuwangoda, Srilanka. 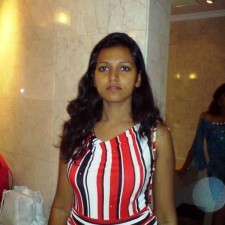 She is also following a course in computing and english.